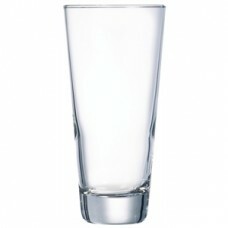 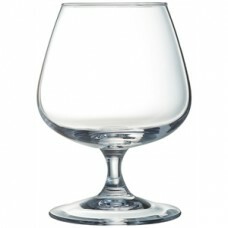 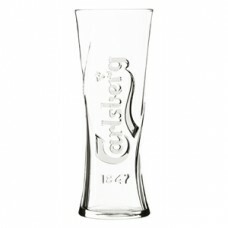 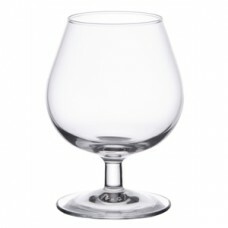 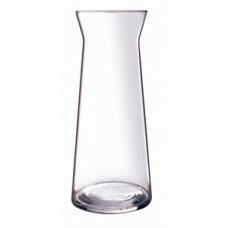 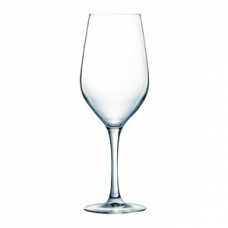 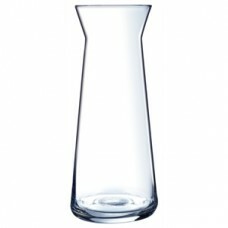 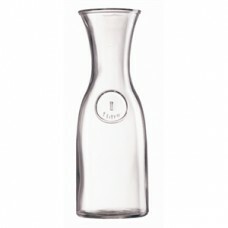 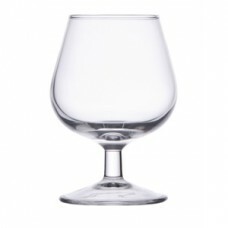 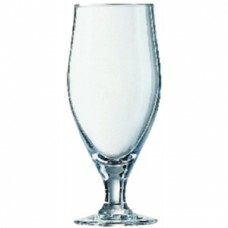 Tall and elegant, the Mineral wine glass has a 1.1mm sheer rim, slender body and striking angular bo..
13.4oz / 380ml. 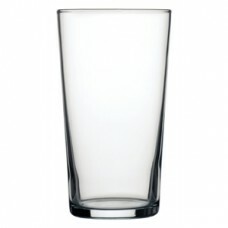 CE Marked..
10oz / 285ml / 1/2 Pint. 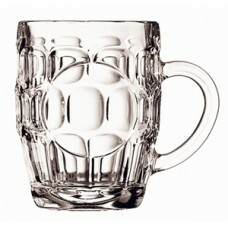 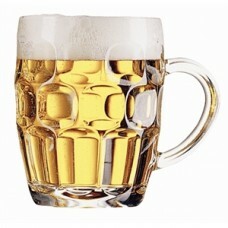 CE Marked..
20oz / 570ml / 1 Pint. 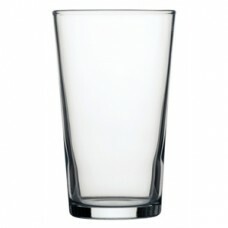 CE Marked..
Capacity 5.25oz / 150mlDimensions 96(H)x 67(Ø)mmMaterial Glass..
Capacity 8.25oz / 250mlDimensions 112(H)x 82(Ø)mmMaterial Glass..
Capacity 14.5oz / 410mlDimensions 129(H)x 95(Ø)mmMaterial Glass..
Capacity 17.5oz / 0.5LtrDimensions 212(H)x 80(Ø)mmMaterial Glass..
Capacity 35oz / 1LtrDimensions 274(H)x 97(Ø)mmMaterial Glass..
Capacity 20oz / 570mlDimensions 210(H)x 85(Ø)mmMaterial Toughened..
Capacity 17.5oz / 0.5LtrDimensions 190(H)x 88(Ø)mmMaterial Glass..
Capacity 26.5oz / 0.75LtrDimensions 212(H)x 99(Ø)mmMaterial Glass..
11oz / 320ml. 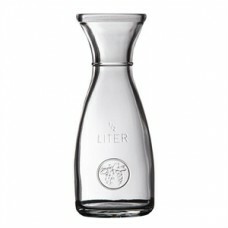 CE Marked at 284ml..